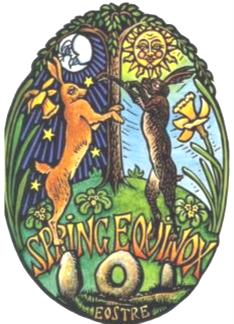 Join us for the all-ages Spring Equinox service! 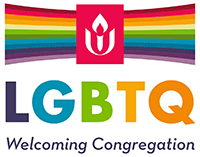 This Sunday morning as we celebrate the first day of spring at an all-ages Spring Equinox worship service- in-the-round. Children and families are welcome. The program features the Celtic duo of Carol Crittenden, Singer, and Margery Fitts, Harpist, in honor of St. Patrick’s Day. Lynn Sodora, Director of Religious Education, and the Religious Education Committee present a special Time for All Ages entitled “Wishes on the Wind.” David Horst, Minister, shares a reflection entitled “Sacred Balance.” Matt Anderson, Director of Music, and Allison Cryer, Student Minister, also participate. Coffee and conversation follow the program. Let’s celebrate the increasing sunlight hours, with earlier dawns and later sunsets!